A new book written about Michael Jackson has hit the stores but there are two major factors that set this one apart from others. Number one, it’s written by Michael’s big brother Jermaine, who has done a tremendous amount of soul searching surrounding his relationship with his little brother so there is no contrived fiction in his story-unlike what the media forced down our throats from the time when Michael started breaking all musical records and good news didn’t sell. In his latest book, we see a four year old Michael peering out from a window, singing “Jingle bells, jingle bells, jingle all the way” softly under his breath, so his mother wouldn’t hear. The holidays were not allowed to be celebrated growing up Jackson for religious reasons but this didn’t stop the two boys from singing. Jermaine joined Michael and they sang “Silent Night” and “Little Drummer Boy”. Michael grinned as the two brothers stole a moment of magic whispering Christmas songs in pajamas, as they watched snowflakes one by one glide down to the ground. This was one of the first scenes I read in the book and I smiled too, picturing Michael and his big brother singing under their breath. I’ve always had an affinity for rule breakers. When Jermaine describes the anguish Michael was going through during the trial in 2005, where he explains seeing his little brother’s chest with vitiligo ravaged skin up close for the first time, I was melting. Melting because I was feeling the pain Michael must have felt as his own immune defense mechanism turned against him from all the stress he was under and also because he had so many insecurities about his looks to begin with. I imagined how devastated he must have been to find out his skin was losing its pigmentation. It would be hard on anyone but it hurt to think what it must have been like for an entertainer who was always in front of an audience. Jermaine said Michael bowed his head, as if he was filled with shame and when Jermaine saw the true extent of his brother’s skin condition, he was shocked. Michael’s brown torso was splashed with large blotches of white, white blotches on his shoulder and arms and white covering his ribs and stomach. Even though Michael shared his painful secret with the public on Oprah while 100 million viewers watched, the press wouldn’t stop spreading the stories that Michael didn’t want to be black and was dying his skin. Michael was sobbing in his bedroom in front of his family: “I’m the most misunderstood person in the world. Everything they say about me is untrue. They’re saying all these horrible things about me. I’m bleaching my skin. I’m hurting kids. 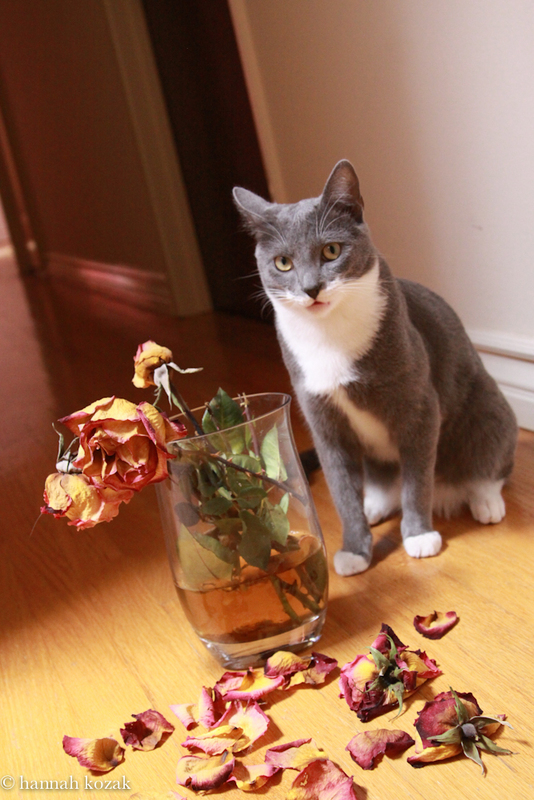 I would never….It’s untrue, it’s all untrue. I’ve tried to inspire…I’ve tried to teach”…as his voice quieted and he quivered. Michael wrote a song, Childhood, released on the 1995 History album, which he said was his most autobiographical. “People say I’m strange that way because I love such elementary things…it’s been my fate to compensate for the childhood I never knew. Have you seen my childhood”? Michael spent his childhood either recording records, touring for concerts, in photo sessions or rehearsing dance steps. He used to look out at a children’s playground when they were recording and cry when he heard children playing. 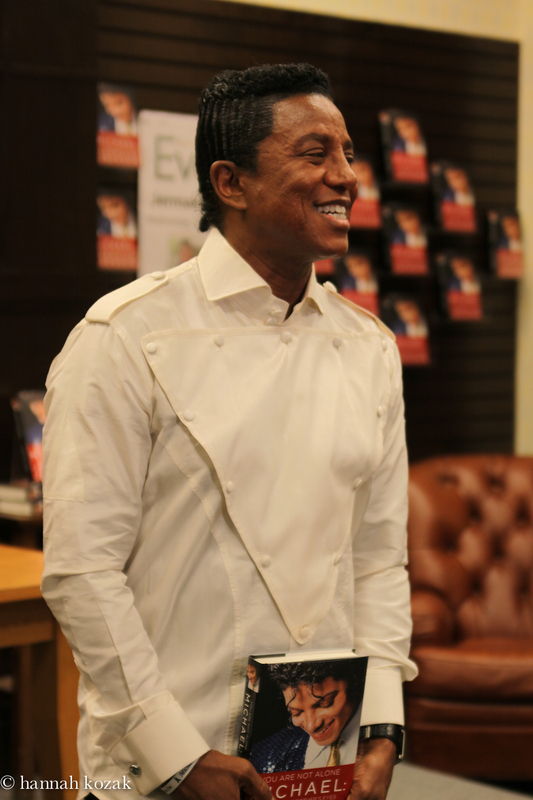 Jermaine’s book shows us a Michael Jackson who gave away his candy to the neighborhood kids when given his share of earnings. A boy who loved playing trains who would eventually build a life sized one on his Neverland Ranch. This book provides a way to understand who Michael Jackson really was not what the media tried to convince us. Jermaine tells us the stories we never heard: A superstar who visited sick and dying children in hospitals and orphanages before and after touring wasn’t considered newsworthy. He was a hypersensitive boy who would see a devastating event for example, when he heard stories about skeletal starving children in Ethiopia, they would cause him to openly weep. “I’m going to do something about this someday, Mother” he emphatically told his mother and he did. I love people who do what they say they’re going to do. We hear the truth about the deep love of Michael and Lisa Marie Presley and how Michael struggled with the demands of married life while Lisa struggled with his isolating creative process. Michael was practicing positive goal setting from the time he was a young boy. I especially love when Jermaine speaks of how Michael wrote the number of sales he desired for Thriller on his bathroom mirror at Hayvenhurst and through his unbending determination and belief in himself, as well as strong work ethic, made those sales a reality. Jermaine shares his memories of a young brother who didn’t want to fly through turbulence on a plane because he was terrified or hid under a bed because he didn’t want to get on another plane for another tour. District attorney of Santa Barbara Tom Sneddon tried to take Michael down twice and lost both times. Jermaine describes how sending Michael to jail for crimes he didn’t commit would be a way for the Sony/ATV catalogue to be taken out of his control. It shows us a Michael who didn’t conform to how things “should” be but a man who had the innocence of a child. A man who built Neverland which gave him freedom, privacy and escapism. Jermaine would always hear his mother ask: “Where’s Michael, Is Michael okay.” He would always look out for his little brother and say “Yes, mother, we got it, he’s okay, he’s here.” This is because Michael was a tiny ball of energy, with boundless energy and curiosity. Someone had to keep their eyes on him at all times or he’d crawl under a table or under a bed. He was always moving. Dennis shows us a Jermaine who is emotional that his brother is no longer here and his struggles with how he feels he let down his little brother. Jermaine explains how Michael learned a fine line between creative solitude and personal loneliness. Solitude was not always his friend- being a genius came with a burden of loneliness that was sometimes hard to bear. Reading these words found in a lost poem of Michaels that he wrote sometime in the nineties brought me an understanding of how important it was to Michael to win his mother’s heart and respect. His mother found this in 2011 on a pad of yellow legal paper, in Michael’s handwriting with pencil. Yes, Mother. Michael is okay now. He’s more okay now than he’s ever been. – These are Jermaine’s thoughts after Michael’s public memorial at the Staples Center in Los Angeles in 2009. Michael’s mother had a need to feel close to Michael after the memorial. With her bags packed she returned to Gary, Indiana to spend time at 2300 Jackson Street. 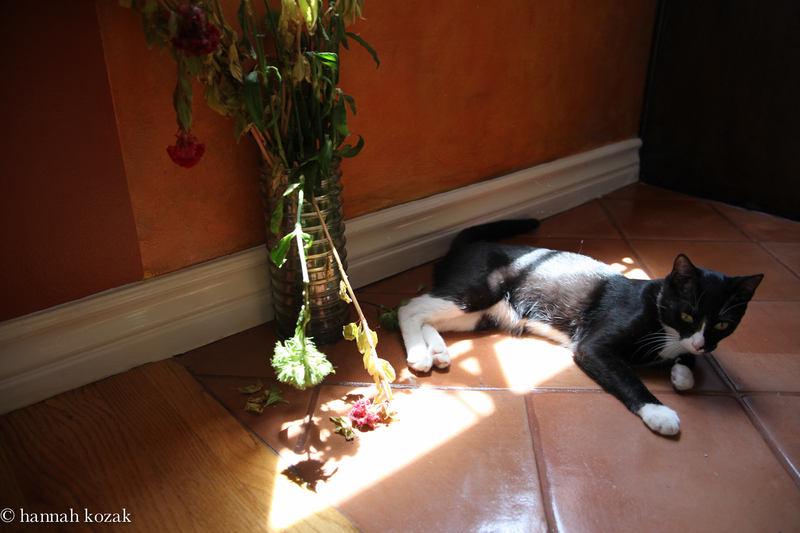 She needed to be in the home where she raised her baby boy. The boy who danced to the rhythm of the dancing machine as it rotated when he was a toddler. She said she “found comfort” because she could hear his laughter while he was running through the house. For one month she stayed in the house totally in seclusion. She wanted to be alone. I put the book down on my bed and cried. I cried for Michael’s mother. I cried for my mother and all the mothers in the world whose only wish is for their children to be happy. Michael wanted to help heal our world. If only we could have healed Michael. It feels like in death, he finally has peace from the sadness he carried throughout his life and the pain and loneliness he knew so intimately. 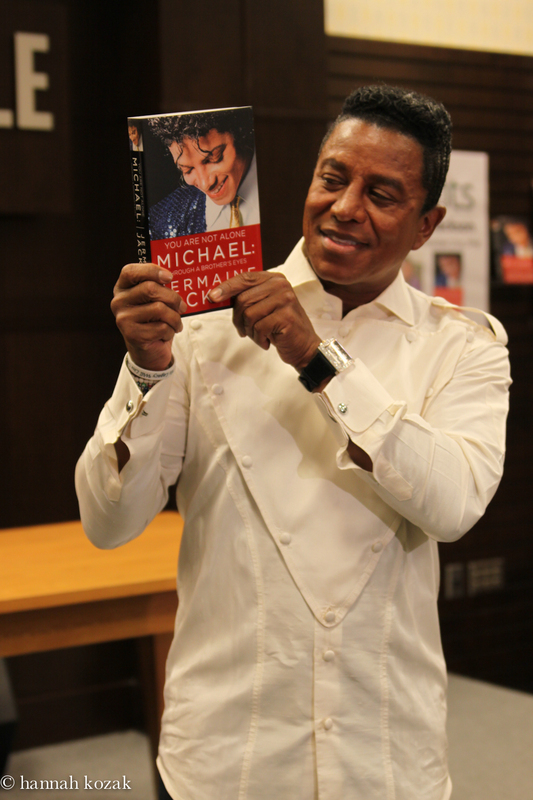 Jermaine’s book gives us a look at changing Michael in his diapers. We see Michael Jackson who ran around the house in his cotton pajamas and jigged and bounced back and forth to the vibrations of the washing machine in spin cycle. A little boy who loved the white twinkling lights he saw around the neighborhood in Gary, Indiana and would one day build his dream house; Neverland, which had white Christmas lights trimming the sidewalk year round. A young Michael who loved Mr. Long’s candy shop and would squeal with happiness to buy two to five cents worth of candy; candy he’d hide so well that none of his siblings ever found it. Later, Michael would give away the candy he loved so much to children in the neighborhood who had even less than he did. Jermaine writes about their dreams of singing, of becoming the Jackson Five and how the fame challenged Michael; a shy, reserved boy by nature…until he came alive on stage. He even writes about the rifts, sorrows, scandals and a pressure that was nearly impossible to handle. Jermaine’s words help us to see how complex, imperfect and fallible Michael was. Michael Jackson wasn’t a man who refused to grow up, he never felt like he was a boy in the first place. I’ve always thought of Michael Jackson as a boy who had to be an adult as a child and an adult who yearned to be a child. Michael Jackson was simply, a child who never had a chance to be a child. Michael Jackson built, in his own words, “a place of ultimate happiness” with a theme park, lake, trains, movie theatre with cotton candy and dum dum lollipops, mini animal houses with elephants, tigers, giraffes and flowers throughout the 2,800 acres, at Neverland. If that is strange, then I’m on board. This entry was posted on Monday, October 17th, 2011 at 10:03 pm	and tagged with Jermaine Jackson, Michael Jackson, Michael: You Are Not Alone, Steve Dennis and posted in Michael Jackson. You can follow any responses to this entry through the RSS 2.0 feed. « Michael Jackson was murdered and we miss his heart. 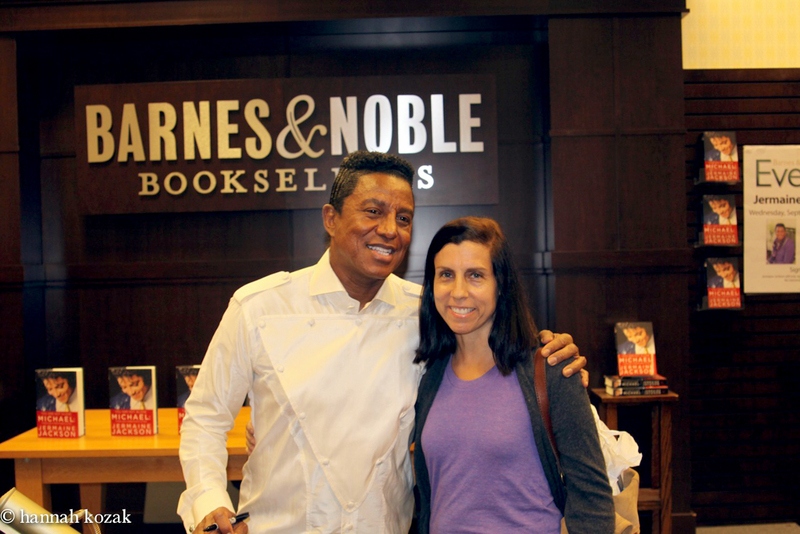 I was truly lucky that Jermaine Jacksons came to NYC for a book signing at Barnes & Noble!!!! I got not only my very own copy of his book he personally autographed it and included my name and a photo with himself, how special is that! A day I’ll never forget! I told Jermaine that I met Randy this past June at Forest Lawn. 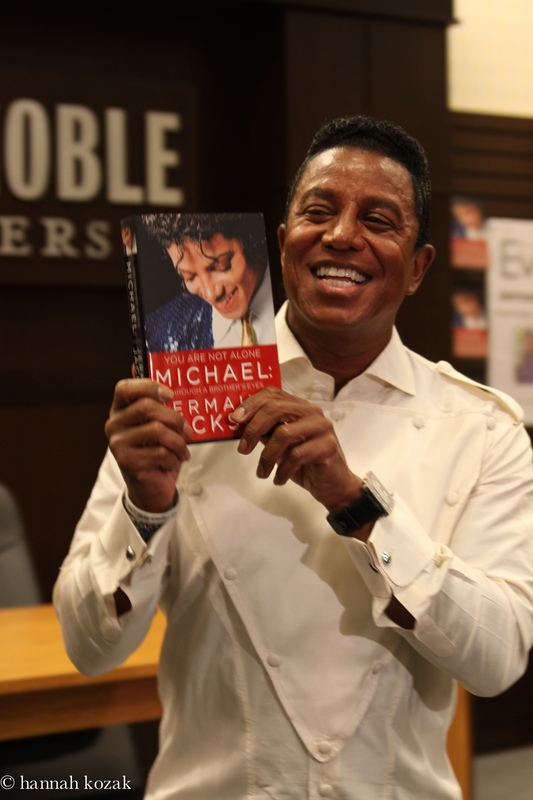 Upon reading Jermaine’s memories of his childhood and recalling a young Michael I could feel his raw emotion starting from the very first page! 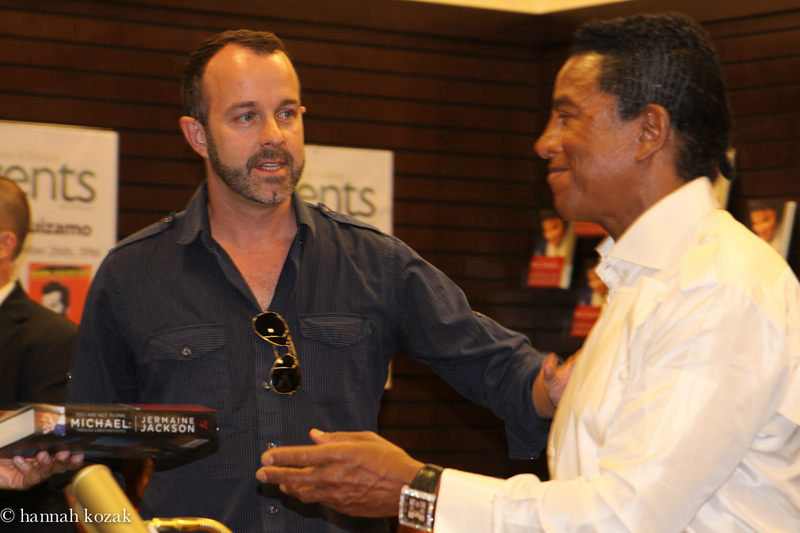 Jermaine also showed the fatherly side of his Dad Joseph which I really appreciated fans you know what I mean. 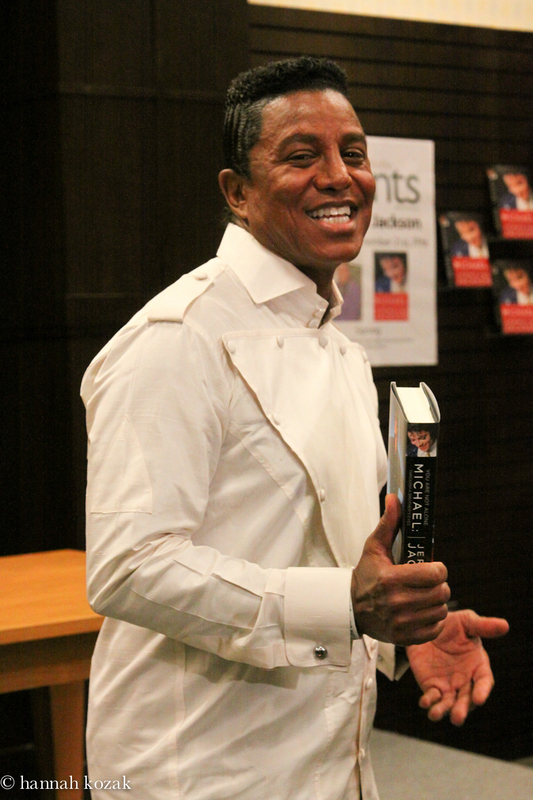 I too like Jermaine, I laughed and I cried during certain sections of this amazing heartfelt book, Jermaine thank you so much for sharing your memories with us! God bless you and The Entire Jackson Family, hope to see you again one day in Cali or NYC….MJ Jackson Fan 4 Life! I live in New Zealand & i have read the book Jremaine did a great job in this book in helping us understand not only Michael but the whole family as well it shows what a beautiful family they are i cried through the book just by knowing how much Jermaine loved his brother & how much pain they were all going through & how they all stuck by one another i could feel Jermaines pain & how much he loved & protected his brother i would encourage people to buy this book , thank you Jermaine for the wonderful book you wrote my prayers are with you & your family at this time of the trial going on & may you all be blessed for the wionderful work you are doing. FOR ONCE IT FEELS SO GOOD TO READ THE TRUTH. THAT IS WHY I WILL ALWAYS TRUST THE JACKSON FAMILY BECAUSE THEY ARE THE TRUTH. THANKYOU FROM THE BOTTOM OF MY HEART!!! Michael was so sweet. He was such a kind heart. In this world today, it seems impossible for people to be kind when so many people are selfish and mean. Michael had all the makings of a guy who should hate the world and be selfish, but he was the opposite! What a loss.